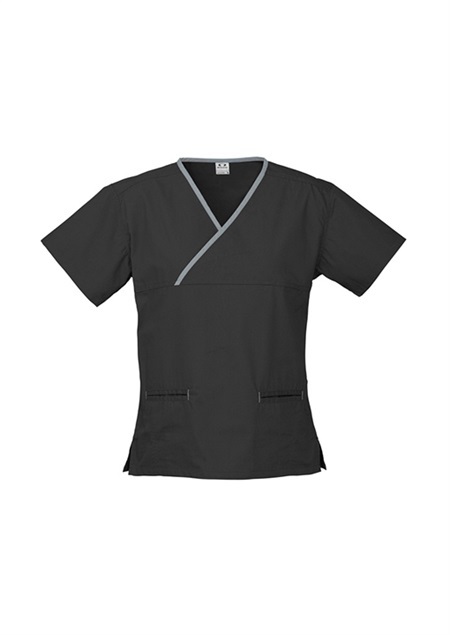 Stylish crossover feature with contrast trim. 2 Front welt pockets with contrast stitching detail. 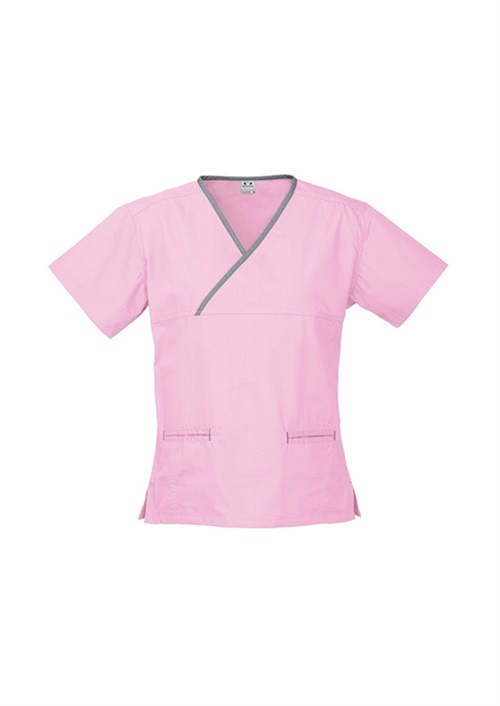 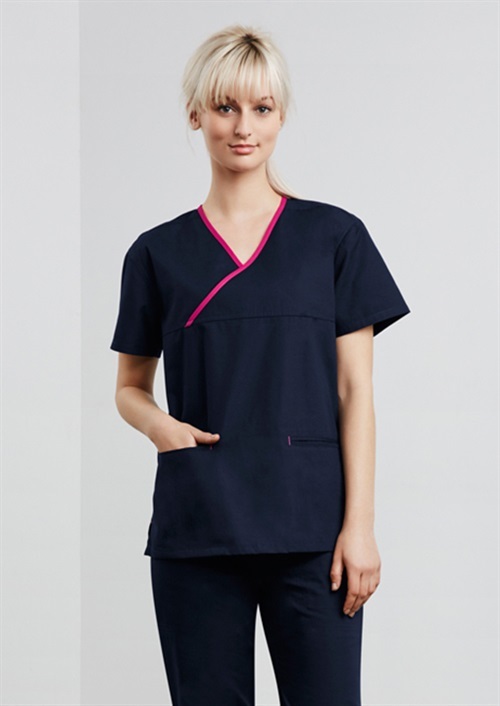 To find out more about the MH10722 - S.S Ladies Contrast Crossover Scrubs Top please Email or Call +61 1300 700 056.